Shoulder pain and tightness are common complaints with many of our clients, limiting both their ability to exercise and live the quality of life they desire. This session will describe common shoulder injuries including impingement syndromes, rotator cuff dysfunction, and scapular control issues that lead directly to many of our client's problems. While these problems seem varied in nature, they share one thing in common - poor scapular stability. 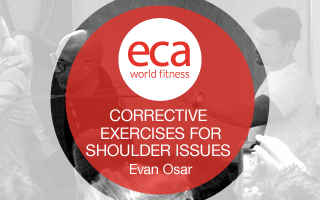 During this video, the fitness professional will discover the primary cause of poor shoulder stability and the corrective strategies required to improve their client's scapular control. Additionally, the will discover how to teach proper shoulder exercises so that they can help their clients accomplish their health and fitness goals. Stay current and achieve great results with your clients by gaining an understanding of the role the foot and ankle play in creating and modifying fitness programs. Paleo advocates support the notion that hunters and gathers did not suffer from chronic diseases, diabetes, arthritis, heart disease or cancer. Can this dietary philosophy avoid the pitfalls of auto immune diseases and disorders that are a direct result of foods that must be processed to be made edible? Currently, there are numerous options for tweaking your approach based individual differences and athletic goals, so let's dive in head first and figure out the pros, cons do's, don'ts trade-offs and compromises. 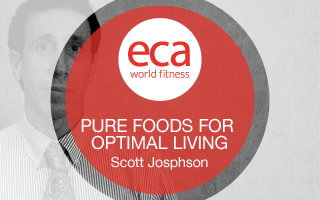 Pure Foods for Optimal Living! 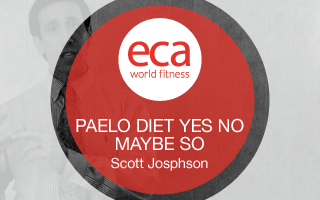 Sometimes the more you try to find the right foods, the more confused you get! Stop the mystery and get the facts! 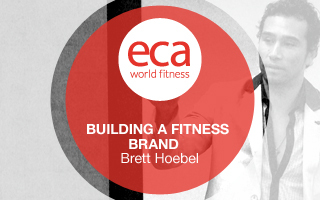 Learn how to increase energy, strength, endurance, emotional balance and mental clarity. It's time to eat right, as the power lies in the choices we make about what to put on our plates. Agility is being able to change one's body positions quickly and efficiently, in movements that require rapid changes in both direction & velocity. Follow the drills and techniques in this 45 minute DVD and learn the time honored, athlete proven methods of training agility effectively and efficiently for increased performance in your Sport and in Life. 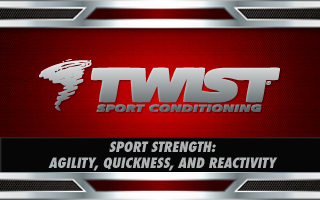 Coached by Peter Twist, you will learn the precise set up, execution and coaching cues for each agility exercises, guaranteed to make you and your athlete's and clients a master of quick direction changes and maker of game changing plays! Acting as a center for movement and force transfer,the core is best developed with a focus on whole body closed kinetic chain stability and rotary power. Using the BOSU® Balance Trainer, Medicine Balls,Smart Toner™ resistance tubing, free weights and Stability Balls, the Twist team will coach you through progressive drills applicable for young athletes, everyday clients and advanced athletes. Learn how to improve an athlete's ability to transfer force from the legs through the core to the upper body, enabling them to produce greater force through skilled movement and sequential firing of the kinetic chain. 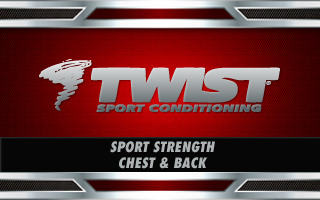 Utilizes an integrated approach, incorporating movement and balance to better allow the body to express force and better meet the demands of sport and daily life. Designed to drive up strength and skillfulness. Learn how to improve an athlete's ability to transfer force from the legs through the core to the upperbody, enabling them to produce greater force through skilled movement and sequential firing of the kinetic chain. 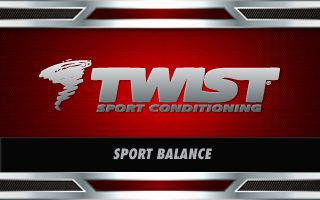 Utilizes an integrated approach, incorporating movement and balance to better allow the body to express force and better meet the demands of sport and daily life. Designed to drive up strength and skillfulness. This course is designed to demonstrate the correct way to facilitate Dynamic, Static, Proprio Neural Facilitation (PNF) stretching techniques with proper body alignment. You will learn anatomical terms and expand typical stretches using different planes and angles as well as be able to progress or regress any exercise.